Three European countries; France, Germany and Italy, have unanimously emphasised that the Paris Climate Accord would not be renegotiated as being imagined by the United States President, Mr Donald Trump. Mr Trump had on Thursday announced the withdrawal of America from the treaty, sparking worldwide outrage even from his own party members and citizens. The American President said during his speech that the US would only be part of the agreement if it was renegotiated to favour his country. But in a joint statement yesterday, France, Germany and Italy expressed regret over the US President’s decision to quit the accord. 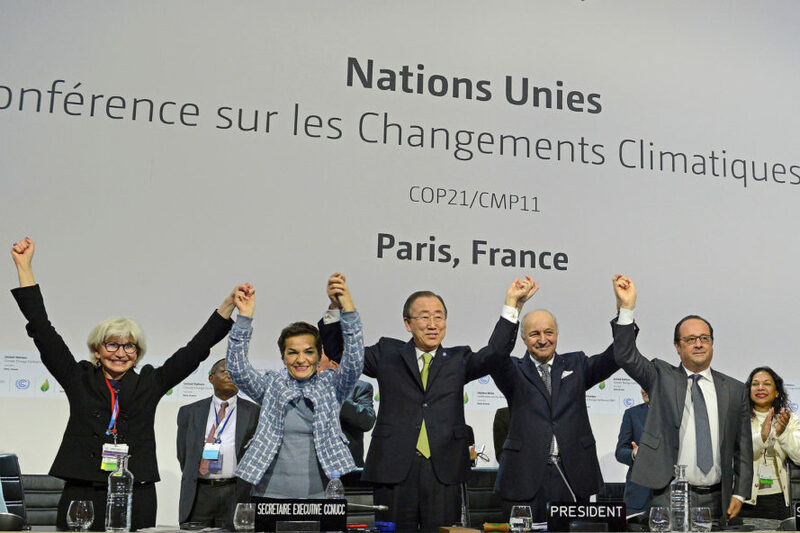 “We deem the momentum generated in Paris in December 2015 irreversible and we firmly believe that the Paris Agreement cannot be renegotiated, since it is a vital instrument for our planet, societies and economies,” leaders of the three European nations maintained in the joint statement. Meanwhile, France, Germany and Italy have called on other countries to beef up their fight against climate change in the world, stressing that this would make the planet safer.